Thanks to my friend @StephaniePineda, I just recently found out how to make my phone look super cute and customizable by changing the icons to every app on my phone. I also tried matching the wall paper of my phone, and even though they are pastel colors I still wanted to look like the Fall season. I found this pic on Pinterest. If you would like to see how I edit more of my pictures make sure to check out my video on a tutorial. Thank you so very much for sharing your cute customized screen-shots with me. I love to look through them all. 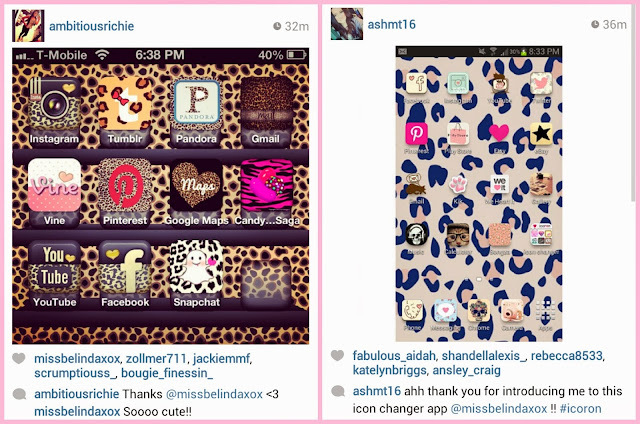 I'm so happy to have helped you glamorize your phones. I also have another fun DIY project to personalize your phone. Which I think you guys would love to see. 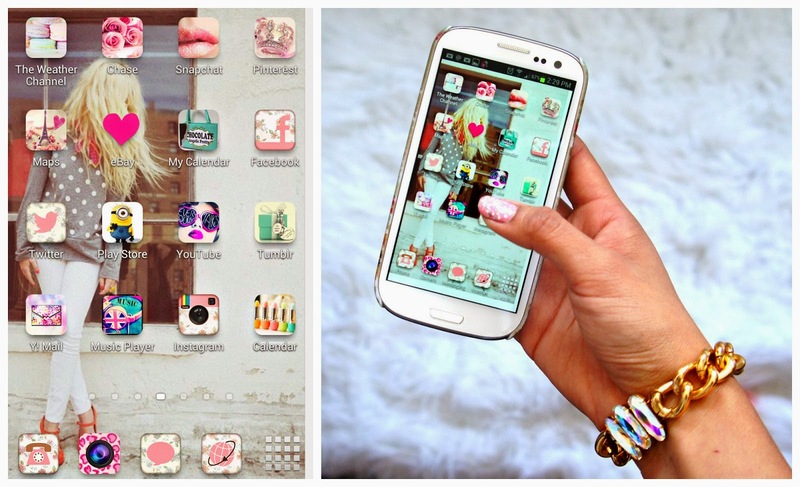 It might be how to decorate your phone case wink wink. 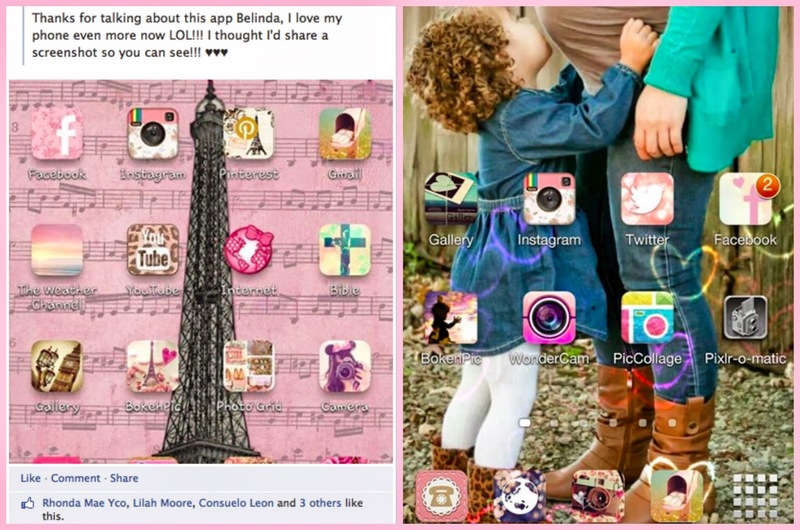 Try the app cocoPPa! It's an amazing app changer app with tons of different options. hi belinda my names kehau I'm having the hardest time making my iPhone supperrrr cute :( can you please help me .. yours is the cutest icon apps ever... please help me I've been downloading so much things and still haven't gotten it to work.